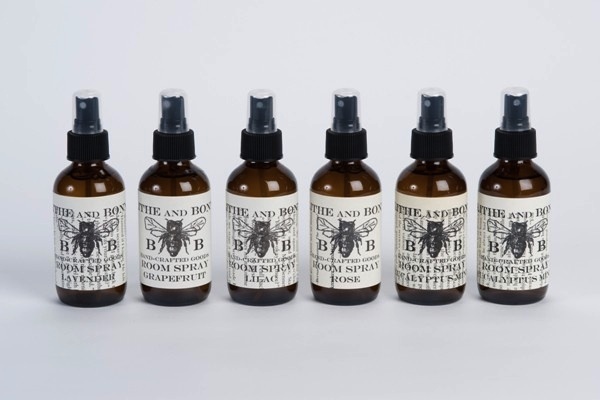 Blithe and Bonny is giving Santa Cruz bath-and-beauty product hounds a reason to rejoice: The Bonny Doon-based maker of delightful candles, soaps, natural essential oils and oh-so-much-more is opening a retail location all its own. (Read more about the company and its products in this review by The Penny Rose’s Christa Martin.) On top of using ingredients that are respectful of our health and the environment (for starters, they don’t use parabens), the products are locally made, giving items in the soon-to-be store a small transportation footprint. (Personally, I’m crazy for the almond and shea hand cream.) The company’s trademark large black bee already adorns the storefront (next to the old Staff of Life Market location on Water Street in Santa Cruz), and, when the store opens its doors for business on June 22, you know where I’ll “bee.” More info: blitheandbonny.com.